Nowadays, more and more people like to be attentive to their daily physical activity. Fitbit’s Charge 3 comes at hand. In an age when fitness and being healthy turns out to be a trend and not just a health concern, it is important to have technology that helps us. 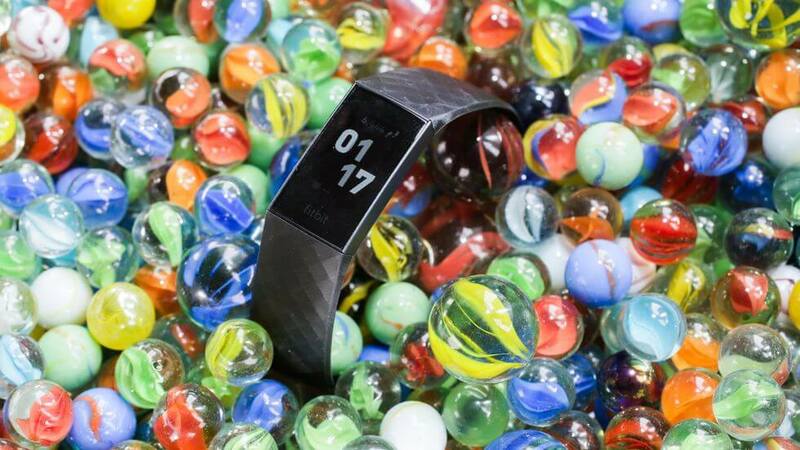 Fitbit has already presented us with several products, especially wearables, to help us monitor fitness data. In my specific case, I am not a fan of wearables with huge screens like the Apple watch, I prefer small bracelets that meet the basics. On the other hand, usually, these simpler versions are also cheaper, which is an advantage. 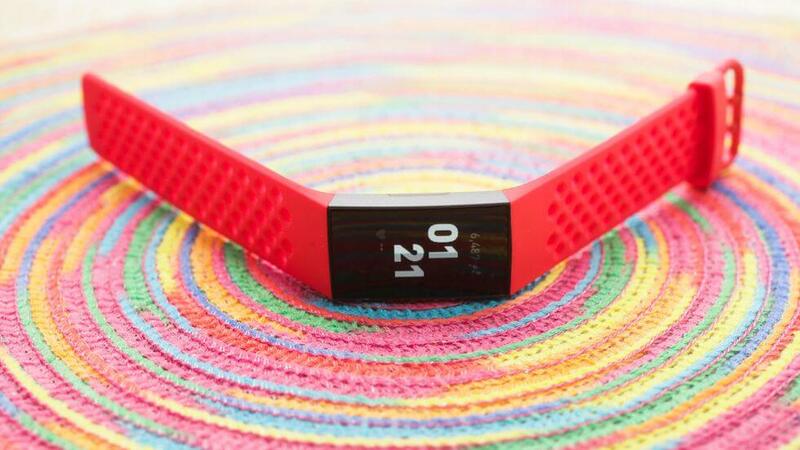 Fitbit Charge 3 is probably Fitbit’s best pure fitness tracker band. This is a bracelet for those who are interested in social fitness, checking daily habits and adding activity challenges. Charge 3 comes at a pretty reasonable price of 150 dollars and, for this price range, it offers a very complete set of features. 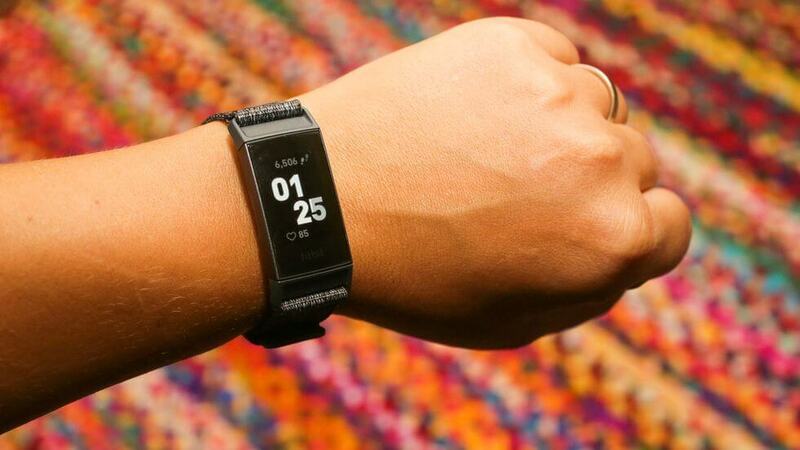 You can track your heart rate and sleep, for example. It is also water resistant up to 50 meters so you can wear it while you’re swimming. There is also a larger display with phone notifications, weather, timer and stopwatch apps and optional NFC payments in a special edition. It works with iOS and Android. The best part is that you only need to charge it every seven days! For me, the only negative aspect is that it misses music storage or remote music controls. In conclusion, if you’re looking for an everyday fitness tracker that has app notifications and just the basic tracking capabilities, the Fitbit Charge 3 is an obvious pick for me.